SKU: C032. 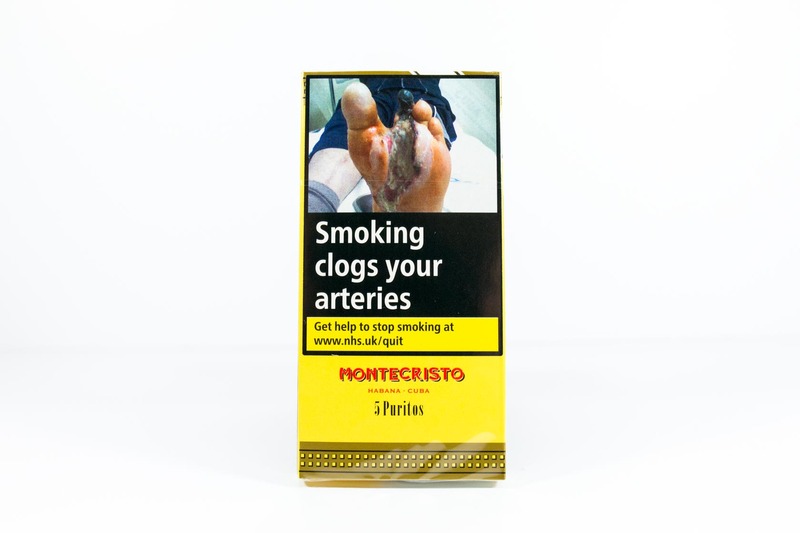 Category: Montecristo Cigars. size 4 1/4inchx26 gauge/ individually wrapped.